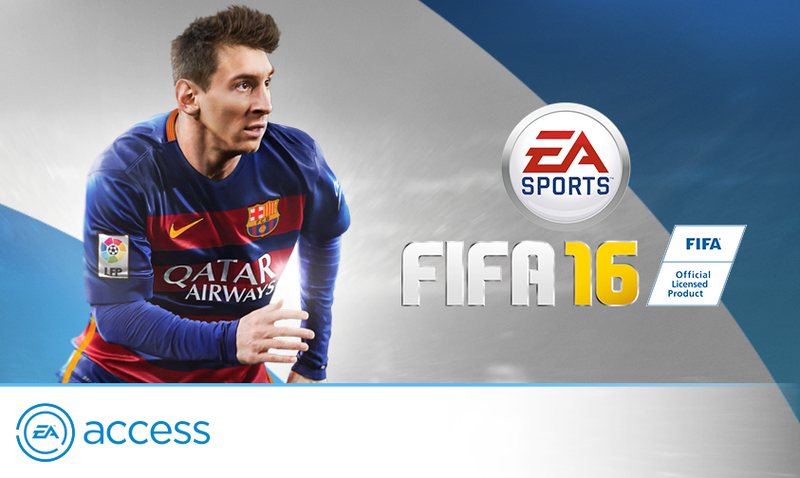 I've already told you that FIFA 16 was coming to the Access vault a few weeks ago back on the site, but for those that have missed this news completly now is your chance to go and download it. I've spoke too much on social media and on other sites on how much a great service EA Access actually is already, so will not put you through it this time around. With a month costing just £3.99 for you to try out the service though, I urge you to go and give it a look if you fancy boosting your game collection if you are a brand new Xbox One owner. As for FIFA 16, well it's FIFA 16 isn't it. While not breaking any trends from any of the previous releases the series has seen to date, it's still in my eyes one of the best footy games out on the market (but PES did a good job this year too and is getting a lot better. Just saying).